OK, so I took a little liberty with the title. Governor Christie‘s term is set to expire when the new Governor, who will be elected in November of this year, takes office in January 2018. He’s arguably one of the most unpopular Governors in the state’s history and continues to agitate people on both sides of the aisle. Since it’s looking like there will be no appointment to the new Trump administration anytime soon, we’re actually gonna have to wait until 2018 to see critical changes in the way state government operates. So far the field includes several Democrats and a couple Republicans. The media-declared front-runner for the Democratic nomination and favorite to win the office is former Ambassador to Germany and Goldman Sachs made multi-millionaire Phil Murphy. Murphy although clearly in the race and enjoying the media driven momentum was relatively silent on the gas tax and question two, if not tacitly supportive of higher taxes and additional borrowing. 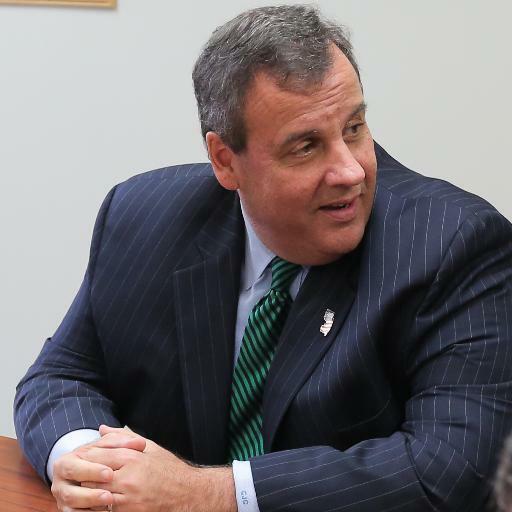 He reportedly spent some time calling legislator to oppose the corrupt Christie book deal, but that may have a lot more to do with the overwhelming public backlash and his fear that if it passed that backlash could negatively impact his campaign. It’s clear with Murphy, from this very early surface analysis is not the candidate to make the serious and dramatic decisions that will save New Jersey from crushing debt and unfunded obligations. One of his opponents on the Democratic side is Senator Ray Lesniak. In contrast to Murphy, Ray doesn’t rely on talking points and limited interaction with the press. He engages fully and takes up fights on behalf of average New Jersey voters like a prize fighter in the ring. He was a vocal opponent of the $.23 gas tax as well as ballot question #2 which paves the way for billions in borrowing we can’t afford. He stood up in strong and vocal opposition to the book deal and now is crusading to stop the outrageous boondoggle coming our way in the form of $300 million being spent on state house renovations. He joined me today to share a letter he’s sending to the state government to put them on notice that it’s imperative for the public and the legislature to be involved in the process of any potential spending on the state house. As the race develops keep checking back here for updates on other candidates in the race including Assemblyman John Wisniewski who gained notoriety in the state co chairing the joint legislative investigative committee on the #Bridgegate scandal.